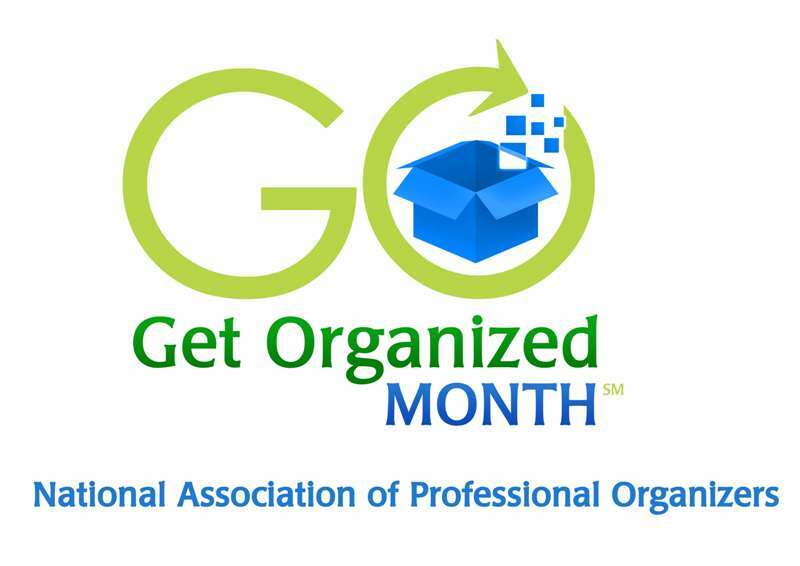 Happy National “Get Organized” Month! Try the FREE Decluttr App! Make room and make money on the go with the FREE Decluttr app for Android and iPhone! Which smartphone should I buy?